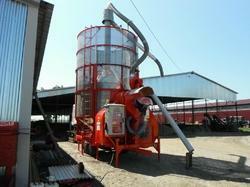 We are a preeminent manufacturer, supplier and exporter of a broad spectrum of superior quality Grain Dryer products. The range made available by us comprises of best quality in international standard with perfect design and high durability grinders that are sourced from the most authentic vendors of the market. Offered at affordable prices, our product-line is applauded for its perfect finishing and eminent durability with perfect workout. We are client-centric organization, due to which we use only genuine and superior quality of raw material. 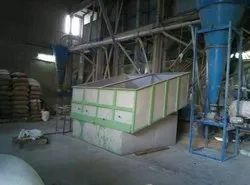 Our offerings are Rice Mill Plant Machinery, Flour Mill Plant Machinery and Dal Mill Plant Machinery, Two Wheelers Scooter. 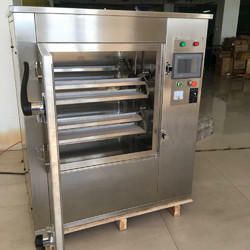 Machines manufactured by our organization are known for its durability, easy operation and low maintenance cost. We also make sure that the machinery gets a perfect finishing after manufacturing. 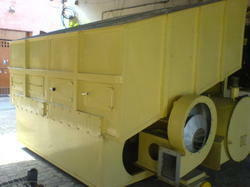 Our organization have been delivering plant machinery all over the country, since years. We have always delivered our consignments within stipulated period of time given by the clients. It is due to the quality of our product that we are able to acquire a significant position in the market. 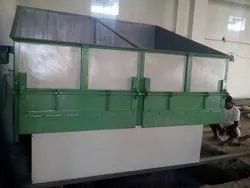 Our clients can easily avail all our machinery at very feasible prices from our company. We have a huge distribution network which enables us to deliver goods all over the country without any complications.